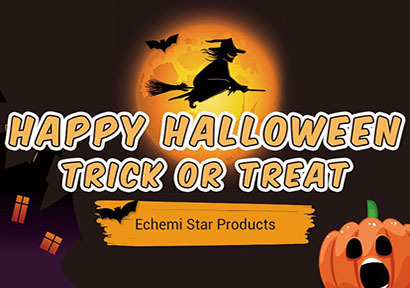 2018 is past and 2019 has come. 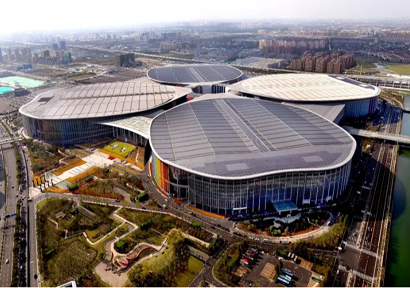 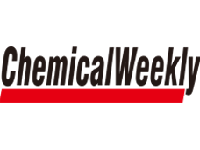 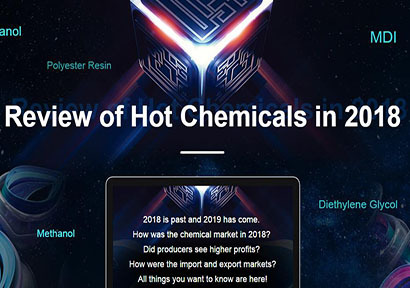 How was the chemical market in 2018? 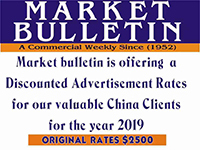 Did producers see higher profits? 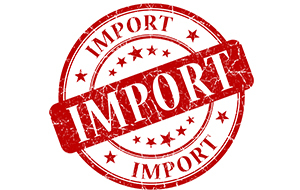 How were the import and export markets?All things you want to know are here! 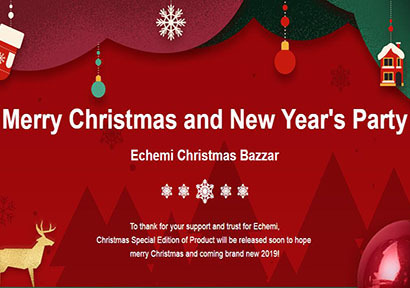 To thank for your support and trust for Echemi,Christmas Special Edition of Product will be released soon to hope merry Christmas and coming brand new 2019!